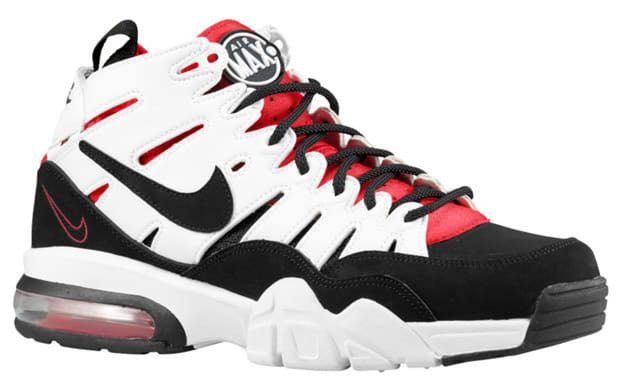 Nike Air Trainer Max 2 ’94 "White/Black-Varsity Red"
Seventeen years after its original drop, Nike re-releases the Air Trainer Max ’94. They originally saw retro love four years ago, but are coming back hard with a slew of new colorways. This sneaker returns in a white, black, and varsity red makeup with the signature Air Max unit. They will be available soon for $120 through Nike retailers. Don’t count on a Complex “Spotted” with Sir Charles rocking these in the gym.